When it comes to buying video games online, it is clear that Steam is the leading platform worldwide, although there are other contenders, of course. 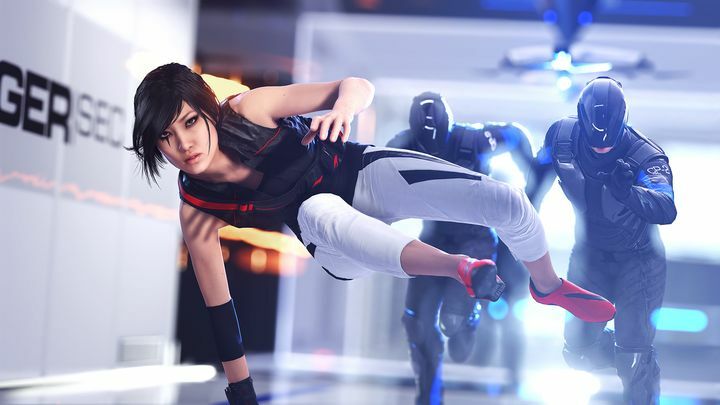 One of these competing online stores is Electronic Arts’ Origin, which does feature some good exclusive video games like Mirror’s Edge Catalyst and the recently released Battlefield 1. But EA’s Origin caused controversy this year when it became known that the American company had blocked an entire country from accessing the Origin service or any of the video games they had purchased to date, which left many in the Asian nation of Myanmar (which was formerly known as Burma) in a stare of despair. You see, EA’s move was apparently carried out to comply with US’ sanctions against the small Asian country… But it all turned out to be a gross mistake as such sanctions had expired on October 7 according to a Forbes contributor, and it’s not clear that these applied to innocuous things like digital games, as the likes of Valve’s Steam platform remained accessible in the country during that period. Also, other countries like Iran which have been the subject of US sanctions have been able to access digital games in the past, meaning this whole Myanmar Origin episode amounts to little more than a big misunderstanding. But still, this is clearly one of the most shocking video game stories of the year, although thankfully the Reddit user who brought this matter to the public eye and his fellow Myanmar residents can get on with enjoying Origin games like Star Wars Battlefront and the newly released Battlefield 1 like other gamers worldwide from now on.